Everyone i ever loved, left - then they brought me to the shelter to die .. Here's another look at sweet KNEELA. She was left at the shelter when her Owner was having trouble and she gets along with everyone! She is a STAFF FAVORITE and she needs help now. Please SHARE, she's SO precious She need a FOSTER or ADOPTER NOW. Thanks! 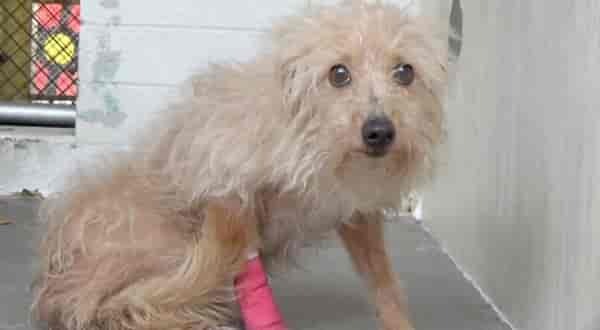 #A5132867 My name is KNEELA and I'm an approximately 5 year old female Terrier. I am already spayed. I have been at the Carson Animal Care Center since 11/26. I will be available on 12/8. You can visit me at my temporary home at C215. My former family who owned me for more than 5 years had to give me up because But they said that I spend most of my time indoors. I seem to be good with small children. I have begun housetraining, but I still need some work. I am good on a leash. I am just learning obedience skills. I seem to get along well with dogs and cats. 0 Response to "Everyone i ever loved, left - then they brought me to the shelter to die .."